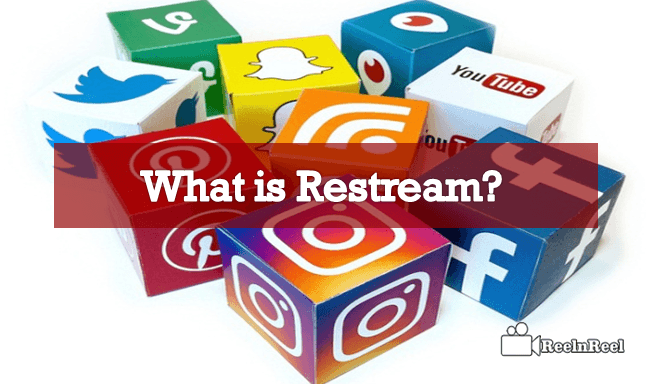 Home » Video Marketing » What is Restream? Do you know anything about Restream? Have you ever noticed that all trending video platforms could be in our hands of a single base? Awe! It sounds like something new. Yes, this can park video streaming by pulling down the issues associated while using different platforms. Exactly what you think is Restream. Everything about Restream can be found here. 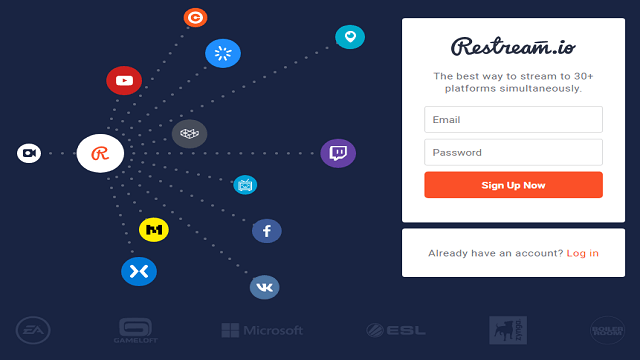 The concept of restream helps the creators to implement the unique idea on multiple platforms. Moreover they can reach the millions of audience on all video platforms. How to Stream on Twitch and YouTube at the same time PS4? The online streaming service provider which is used to stream multiple videos streaming channels, i.e., more than 30 channels of varied online video platforms like YouTube, Twitch, Hitbox, and Beam, etc. through the medium of ‘cloud server’ is termed as Restream. Restream required no special equipment and added bandwidth. Go through the start button where you can find ‘share’ option. Hitting on the share will lead to finding the ‘Broadcast Gameplay’. Then you will be notified with “which service do you want to broadcast on?” containing the apps like YouTube and Twitch etc. Then select the one first my choice is YouTube then it will be displayed to choose the options you want like camera, microphone, display message, title, description, quality, privacy, tags and posting links. Then click on start broadcasting. Again revisit the broadcast gameplay then pick the Twitch where you can find some similar options like camera, microphone, display message, title, quality, post link, send invitation and comment. Then select start broadcasting. To adjust the camera movements go to share option then hit on sharing and broadcasting settings. Then click on broadcast settings where you can find camera video settings. Here you can set the camera format by tuning the position, size, background and brightness etc. Now you can start streaming on both YouTube and Twitch. To broadcast the Facebook live on Restream using custom RTMP just follow the steps below. 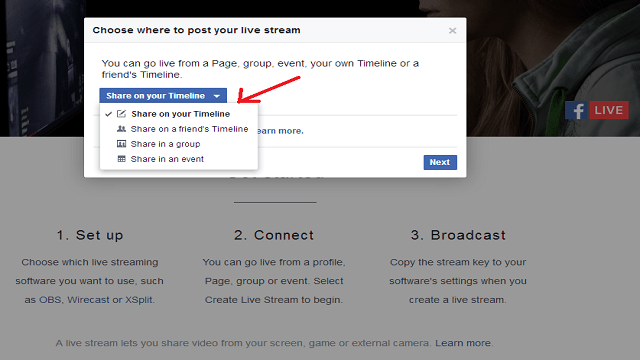 Initially, you need to sign up with the Restream through https://www.facebook.com/live/create?step=landing using a Facebook account. 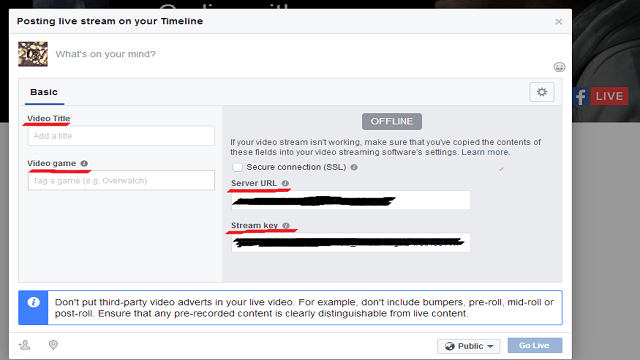 Then hit on ‘create live stream’ then choose the option to live stream where you need. My initial option is share on your time line. Now move to next where you need to fill the basic information like video title and video game. Here you will be assigned with ‘server URL’ and ‘server key’ then copy and paste that in the Restream RTMP URL and RTMP key. 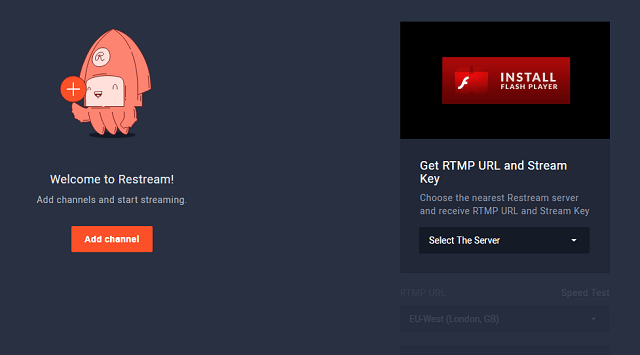 Note: You can visit the custom RTMP by signing up with Restream. Here click on add channel then you should by the custom RTMP. Just hit on add channel and then go live on Facebook. You just log in to the Restream.io using the Restream account details. Then hit on add channel after that choose which video channel you want to stream. Here my choice is YouTube and then agree for the Restream accessing conditions. Then the successful bonding you can view the added channel on a dashboard. Now choose the RTMP URL by selecting the location. 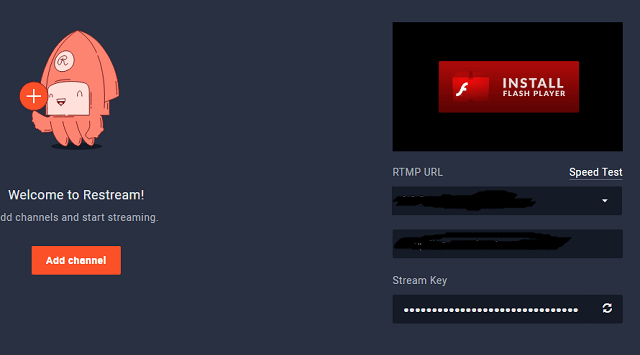 Then go to the Wirecast or OBS then enter the stream URL and Stream Key as collected previously. We can use the RTMP just by following the same procedure. To use the customized RTMP we should purchase by spending $14.99 per month. Is it seems something excited and strange? Just go on using Restream to browse a number of video sites at your feet. You will find some new experience of using Restream.